: made his debut with Puntukas Anyksciai (Lithuania), in the LKAL League, during the 2000-01 season. Signed for the 2001-02 season by Alita Alytus. 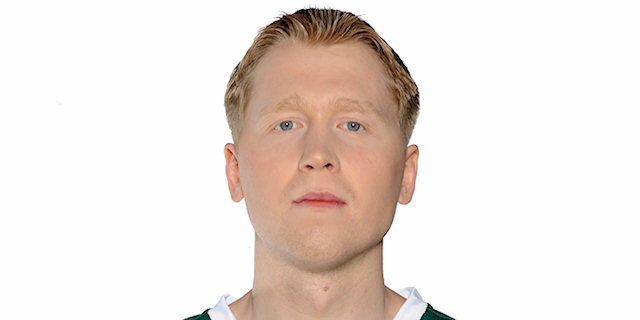 Signed for the 2002-03 season by Lietuvos rytas Vilnius. Moved to Germany for the 2006-07 season, signed by EnBW Lugdwigsburg. Moved to Italy for the 2007-08 season, signed by Pallacanestro Cantù. Moved to Latvia for the 2008-09 season, signed by Barons/LMT Riga. Signed for the 2010-11 season, signed by Aisciai Kaunas. Back to Lithuania for the 2012-13 season, signed by Rudupis Pirenai. Won the 2005-06 Lithuanian National Championship with Lietuvos ryats Vilnius. Won the 2006 Baltic League with Lietuvos rytas Vlnius. Played the 2003 Liithuanian All Star Game.